Avg. Dealer Rating: (2 reviews) "Very helpgul"
Avg. Dealer Rating: (25 reviews) "Vehicle did not meet my expectations for tow capacity. 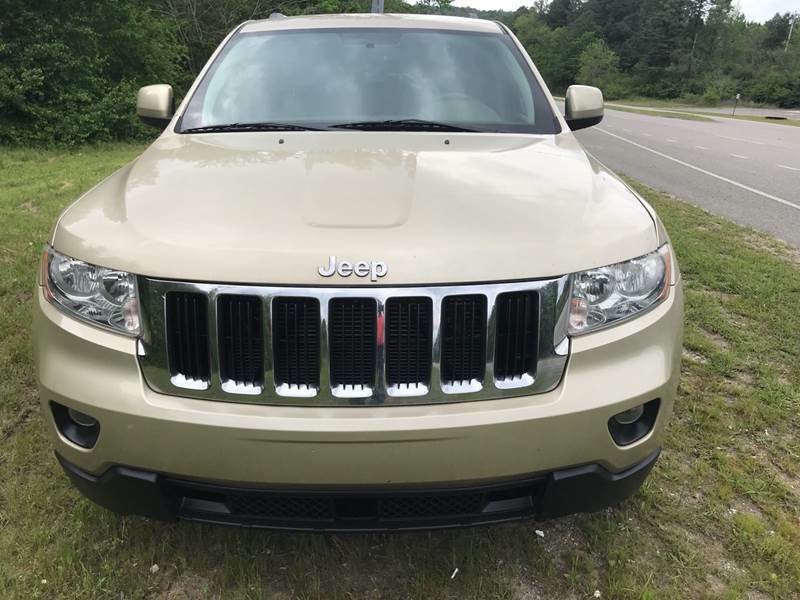 Dealer is searching for a pre-owned Explorer with the tow package I need. Very helpful." Avg. Dealer Rating: (11 reviews) "I bought a 2041 Nissan sight unseen. Mike Choy was fantastic. He went out of his way to help me and made sure the car was in the condition I wanted. He even went out and took videos for me. He took care of the shipping and everything. It was just what I needed. " Avg. Dealer Rating: (1 review) "Not a good experience . 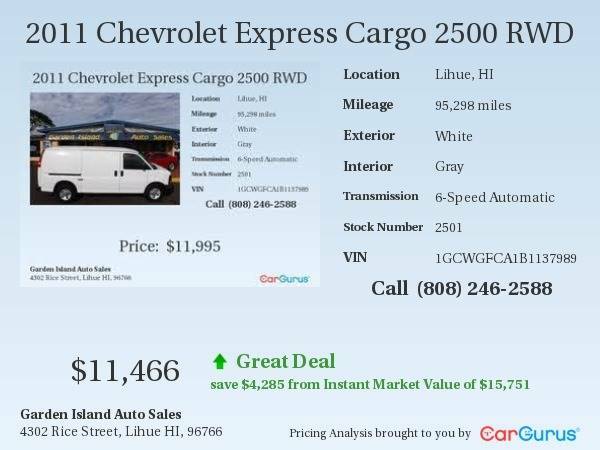 Gave a detailed email with pictures they told me we had a deal drove 100 miles and they thought I had a different truck said no deal, very unorganized!" Avg. Dealer Rating: (7 reviews) "They contacted me quickly and answered all my questions "
Avg. Dealer Rating: (22 reviews) "Quick response "
Avg. Dealer Rating: (14 reviews) "It was great !" Avg. Dealer Rating: (14 reviews) "Great experience." Avg. Dealer Rating: (13 reviews) "George the owner was a very nice guy I didn't feel pressured to buy the car I came to look at even though I did end up buying the car, I got a great deal it was a overall great experience and I would go back to buy another car." Avg. Dealer Rating: (22 reviews) "They are helpful and quick to respond." Avg. Dealer Rating: (33 reviews) "Excellent overall experience! I’m delighted with my vehicle which I think I received at a very fair price. "